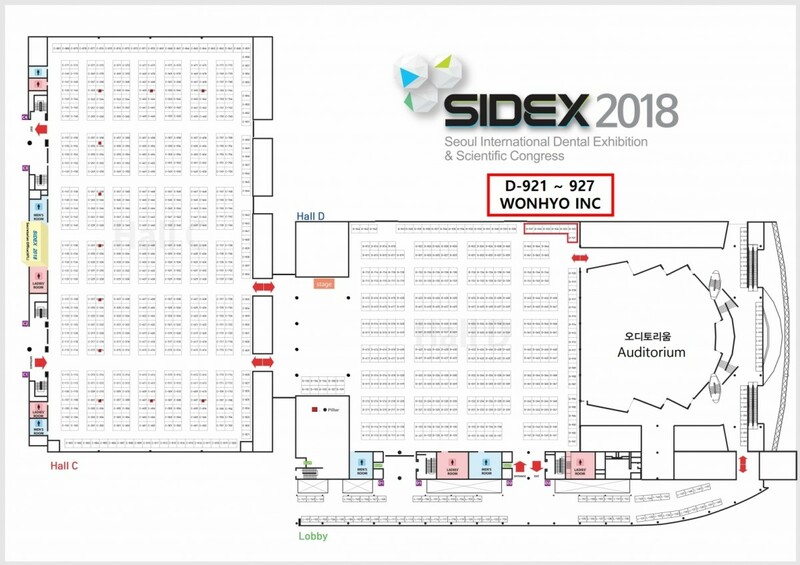 Wonhyo INC is attending the SIDEX 2018. Organized by the Seoul Dental Association (SDA), Seoul International Dental Exhibition & Scientific Congress (SIDEX) has become the world’s leading exhibition beyond not only Korea but also Northeast Asia. The biggest advantage of SIDEX is high interest and participation of dentists who are real consumers of dental equipment as the exhibition takes place along with Scientific Congress and that makes SIDEX all the more special. SIDEX does not only acts as a hub for the dental industry of Northeast Asia. International exhibitors from Japan, China, the US, Europe, and other countries and regions are now participating in SIDEX. SIDEX, that will be the chamber for worldwide visitors, gives you the chance to see the upcoming future dental industry. We sincerely invite you to visit our booth(D-921~927) to see all our products and discuss for the cooperation. SIDEX, the largest dental exhibition, will be held in COEX.